Thread: 2018 Hit Parade Pop Culture Mystery Box Series Two – Now Available for Preorder! Our friends over at Hit Parade have released a brand new Funko POP! line that has not one, not two but THREE Funko POP! vinyl figures in it, with one guaranteed to be autographed! This product is loaded with tons of amazing celebrities from your favorite franchises as well as comic book artists from the biggest titles! 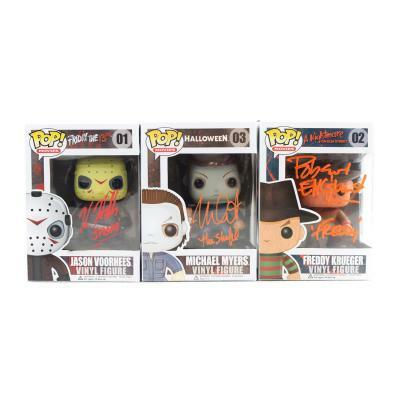 The autographed signatures on the POP vinyl figures span from movies and TV shows including the Marvel cinematic universe, DC Comics, A Nightmare on Elm Street, Netflix’s Daredevil, The Walking Dead, Star Wars, Power Rangers and Stranger Things! 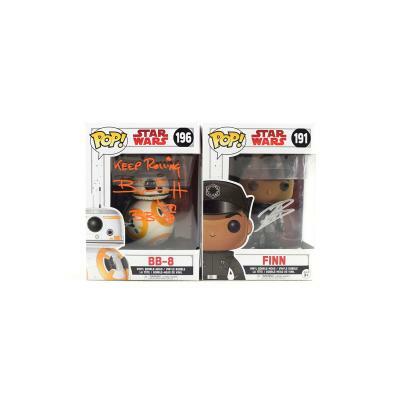 Each box also contains two unsigned Funko Vinyl pops with the autographed one, as a special bonus there are a few chase pops included. Since there are only 50 boxes in this inaugural series it makes your odds of getting a big HIT even better! Get yours today before they are gone! 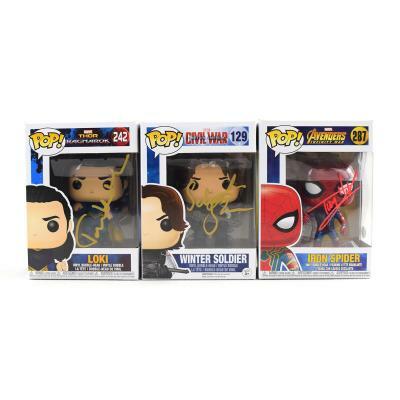 1 Signed FUNKO Pop per box! Look for Triple Sig Hit Boxes! Tom Holland, Tom Hiddleston & Sebastian Stan! Robert Englund, Kane Hodder & Nick Castle! The post 2018 Hit Parade Pop Culture Mystery Box Series Two – Now Available for Preorder! appeared first on Dave & Adam's News.